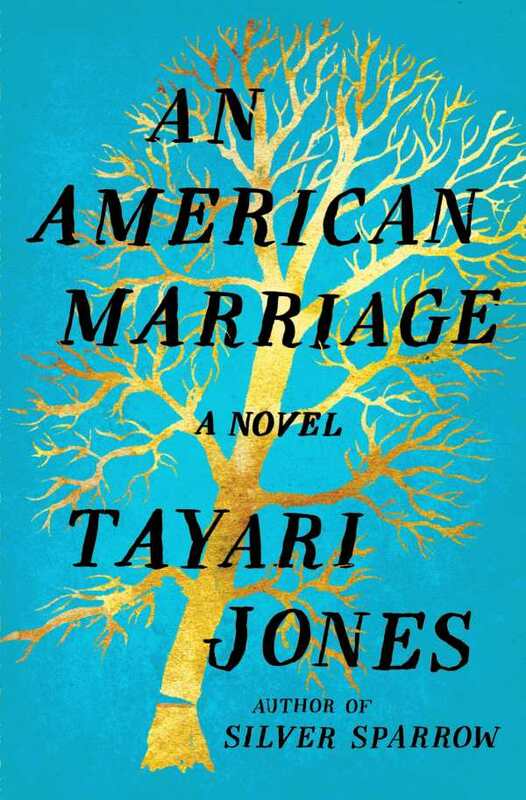 Tayari Jones displays tremendous writing prowess with An American Marriage, an enchanting novel that succeeds at every level. The story focuses on a marriage that is slowly and cruelly torn apart. After only a year of marriage, Roy and Celestial find themselves faced with an obstacle that seems insurmountable: Roy is sentenced to twelve years in prison for something he didn’t do. From the very start, An American Marriage pulls the reader in with gorgeous prose. First-person point of view, coupled with authentic dialogue and internal speech, makes every character in the novel seem completely real. Roy and Celestial are at times so convincing that the novel reads as true as a memoir. Conjuring raw, intense emotion with each chapter, Roy and Celestial’s strained marriage is shown to be pushed farther and farther to its limits. Resultant heartbreak and trauma is illustrated through the poignant, powerful metaphors that are at the center of the novel’s particular craft. Lines like “Something shadowy and female happened between them, as mysterious and primal as witches’ brew” captivate. Even beyond its plot, the story soars. It doesn’t just focus on one instance of a marriage; it explores philosophical and political quandaries, including generational expectations of men and women, the place of marriage in modern society, systemic racism, toxic masculinity, and more. It does so in a gentle, subtle way, avoiding didacticism as it nudges the reader to question their own conventions and ideals. There are rarely novels as timely or fitting as An American Marriage. It brings abstract ideas about race and love down to the material level. The story is gripping, and the characters are unforgettable.